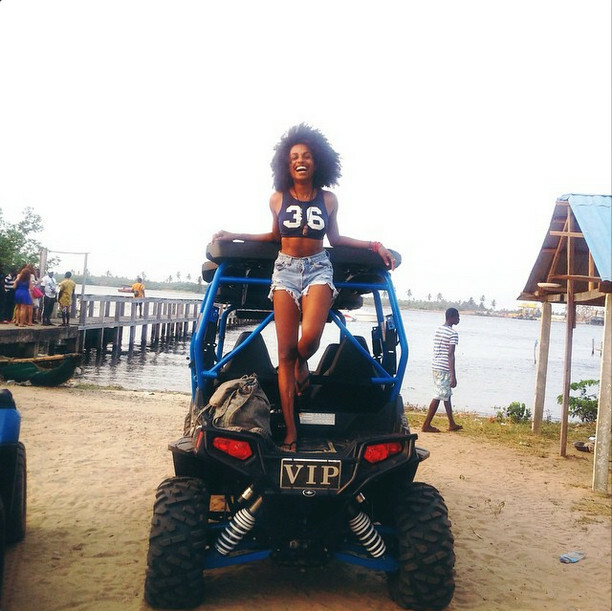 We love Yagazie Emezi’s VLog! She’s down to earth, dramatic and entertaining all in one. 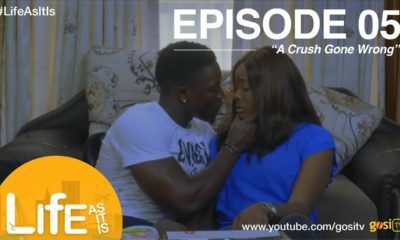 Her latest VLog ‘Dating in Lagos’ gives her viewers a bit of uncensored insight into her dating life in Lagos. 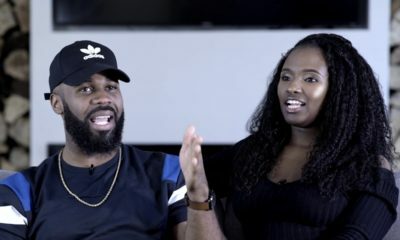 Between jokes, she asks her viewers for their own tips and advice to meet men in Lagos without having to visit the typical night and party scenes that could lead to unwanted surprises! …but why is she shouting? What is that on her nose, like an Arabian camel? 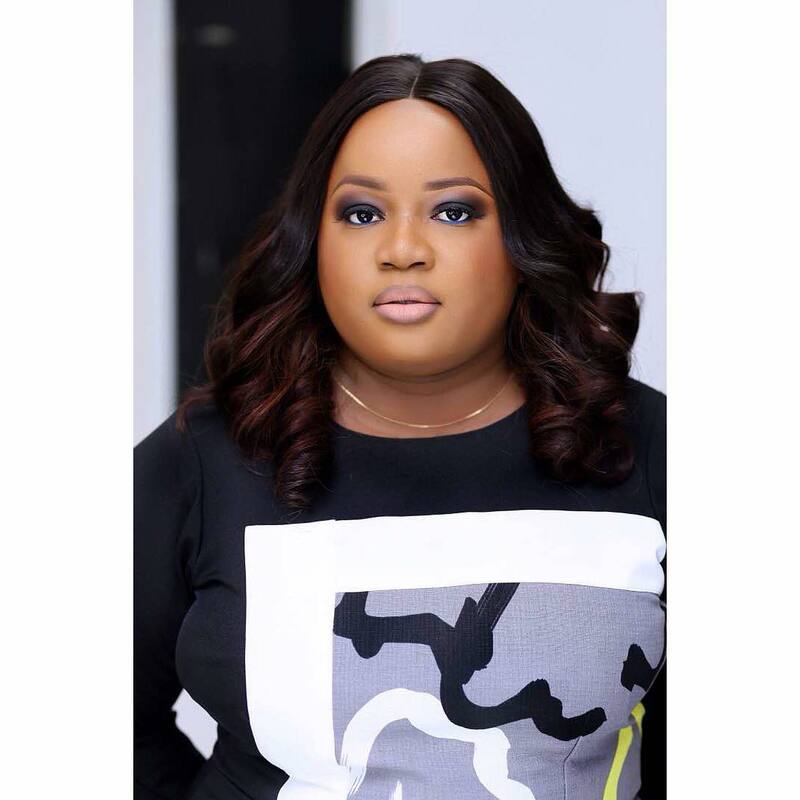 Mtchewww….she looks dirty, clean up please. You most definitely have a problem. Why so negative??? Was this comment necessary?? Did it make you any more good looking?? Or richer?? Will you live any longer?? Sort your soul out ASAP-ish! Let me guess, she looks dirty because she has her natural texture? Taa! looks like your own insecurity is getting the best of you. Twitter! Learning the art of ‘sliding into the dm’ is oh so essential these days. Be young, lightskinned (real or fake), appear dumb, submissive, meek, & wifey ready, like Amber Rose & Kim Kardashian, proclaim you enjoy being a maid to your man, wear several packets of long weave, plenty powder & eyeshadow, draw new eyebrows, wear ruby woo lipstick, like material things & attend weddings! Ways to date in Lagos. Yaga please remain your authentic self. I don’t want to check back in 3 months down the line and you’ve collected british accent from nowhere. I love how you are yourself and you keep it real. why are you so angry honey child? dont think about “oh I’m going to a party what do i wear will there be fine boys there, or hmm look at the guy with range lemme wyne my waist around him. when u go to the beach play with water, laugh dont be a grouch, generally people dont want to be around cranky or grouchy people. Be optimistic but not naive, go out and eat, dont say oh lemme eat only salads so guys think I’m posh. Anywhere u go it doesnt matter just be cheerful not over eager. Have fun girl, and be comfortable with your single status, chances are you would be comfortable when u have a significant other too. Cheers….. I am still a fan tho, so all ye commenters abeg waka pass. Don’t be silly! Her father married a Malaysian himself, hence her being Nigerian and Malaysian! You people are soo judgmental it is unbelievable. So what if she likes white man? And so? Eyin iyaale ookan, a ti ri yin o! Love at first sight for me but I’m too busy chasing the meaning of life around the world. This is the type of woman I would happily spend my time and money on. You have character , authenticity and an identity, not the multitude running around Lagos trying to fit one “Lagos It girl” profile so much so that they largely all look and act the same. I love it all, especially that real talk thing you’ve got going. Keep being you abeg, lots of men looking for what you have to offer. Not that hard….. to date in lagos. Most don’t ask for much simple: how are educated are you? Who is in your social circle? What family are you from? All those light skin or bleach, Brazilian hair, play dumb and meek doesn’t apply to guys in the upper class of Lagos. I’ve seen all types of relationship s visiting Lagos and the most common denominator is social class or at least education. Nigerian girls should count themselves lucky…. okonjo, abike, Iyabo obasanjo, madam oby, feminist chidinma even my baby GEN most no fit marry if they step foot in yankee looking for husband Walahi especially if hes black lol ! Lagos can be superficial based on social status but certainly not looks plenty of fat, dark or wor wor babe’s get married ALOT in LAGOS. Majority will not even attract a dude here in America sef no matter how rich or smart she is. When it comes to dating based on looks yankee has messed me up mentally. I don’t know who the others are. …and didn’t quite understand your point(s). But!…excuse me if I’m wrong, but isn’t “feminist Chidinma” based in “yankee”, married and with child!? Yagazie, I know you will read this so I am talking to your directly. What’s your concern with Lagos men? All your boyfriends have been white men except for the first boyfriend you’ve ever had. It is obvious you like white men. Stick to them and leave Lagos men alone. The kind of women you are hanging around with in Lagos makes you look not so nice after all. Seriously Vanessa? What happened between you and Asiyami? You don’t hang out anymore? I know you are in Lagos and she’s in ATL .Did the whole hanging around to take care free pictures get old? If you love the African look so much then why aren’t you more into black men? yessssss!!! somebody else fels the same way as I do. you love oyibo and there is no crime with. just don’t bash our naija lagos boys abeg. Hi Sisi, the right man with as much love to give, will find you okay? Have faith. Also, on the social group thing, the ladies on BN are not bad at all. Hung out with a couple and had a blast. If you are in Lagos and free, holla! Inbox me your number. This is my email address [email protected]. Anyone else think she’s boring? @Kiki pls inbox your number or email. Hi Sisi…in similar situation as you. Wanna be friends?